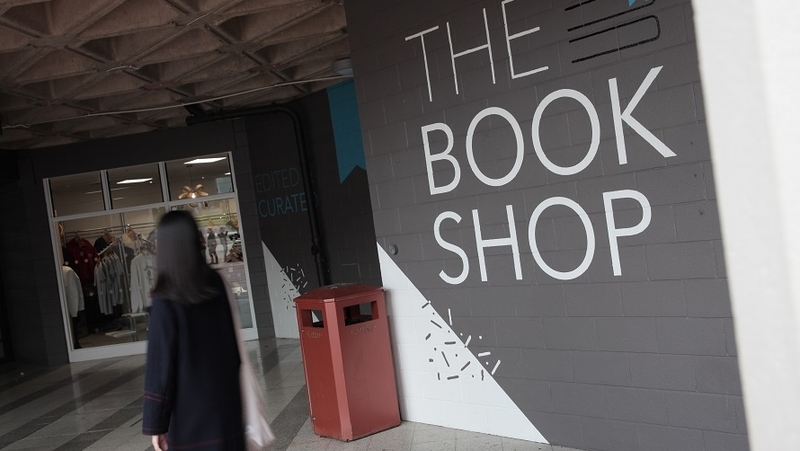 The Bookshop is located in the University of Warwick Student’s Union. The Bookshop stocks over 30,000 titles across a wide range of academic and non-academic subjects, including fiction and children’s books. We also sell a wide range of high quality greeting cards, gifts and official Warwick merchandise.